Radio Times: Mile 22, Permission, Operation Finale, The Intent 2, and Dear Dictator reviews. please click the images above to read the corresponding reviews. Posted in Movie Review, Radio Times, Uncategorized | Comments Off on Radio Times: Mile 22, Permission, Operation Finale, The Intent 2, and Dear Dictator reviews. Please click on the image above to read my review of All The Money In The World for Metro UK. BBC Oxford Appearances, 6-9 July. Please click below to listen to my appearances on BBC Oxford from 6-9 July. David Prever Drivetime Show, Cinema Review, 10th July: reviewing “Ted 2”, “Song of The Sea” and “Love and Mercy”. 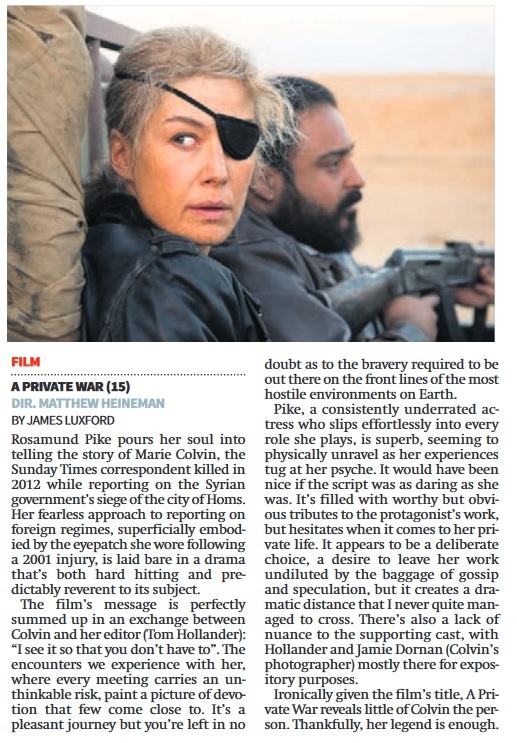 Posted in BBC Radio Oxford, Movie Review | Comments Off on BBC Oxford Appearances, 6-9 July. 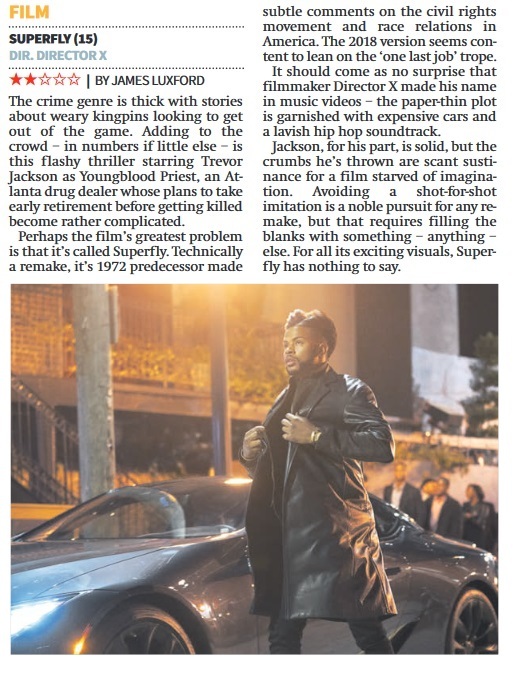 Please click the image above to read my review of “Ted 2”, as published in the 10th July edition of CityAM. Posted in City AM, Movie Review | Comments Off on CityAM: “Ted 2” review.